Alayna Manville has worked in corporate finance and public accounting for over 20 years. She has used her extensive business background and education to act as a financial consultant for a diverse portfolio of companies. Alayna is experienced in forensic accounting, equity considerations, auditing, and tax compliance standards. Alayna’s expertise in all matters financial is an invaluable resource for MV3 Marketing and its clients. Vance Moore is an extremely qualified digital analyst and strategist with nearly two decades of experience as both a marketing client and agent. 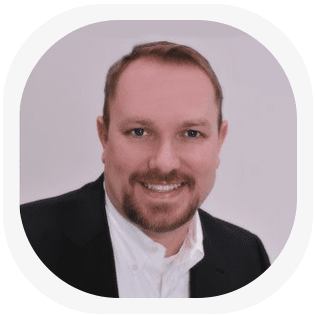 A proven authority on growth marketing, Vance has also served as Director of SEO for PeopleFinder.com and Senior Director of Marketing for Ebates. His quick thinking and transformational strategies have helped guide countless companies to see exponentially increased sales within very tight time schedules. 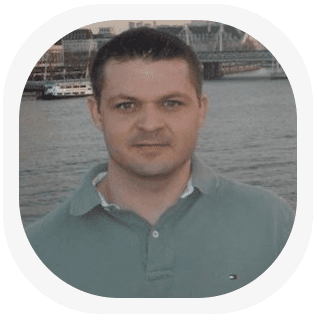 Zoran Arsovski is a trilingual digital marketing strategist with over a decade of marketing experience with noteworthy companies such as Nestle Bulgaria and Progress. He is also a certified Google Trainer and graduated with honors from Liverpool John Moores University. 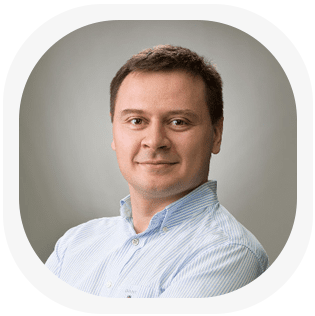 Zoran is an invaluable member of the MV3 team, handling everything from content management systems to programmatic media. He is also an accomplished analytics and technical SEO specialist. Bobby Bowden is a Founder, Partner, and Chief Marketing Officer for MV3 Marketing. An expert brand strategist and backend developer, he has designed content management systems for various companies. At MV3, Bobby engineers creative ways to boost conversion rates and growth through the use of automation and web development. Simone Watson graduated with a degree in electrical engineering from the University of North Carolina and has a truly diverse set of talents. She uses her robust background in conversion to implement growth-enhancing elements such as automated AI chatboxes and pay campaigns into the websites of MV3 clients. Simone is also a strong leader and public speaker in the technology and SEO communities. 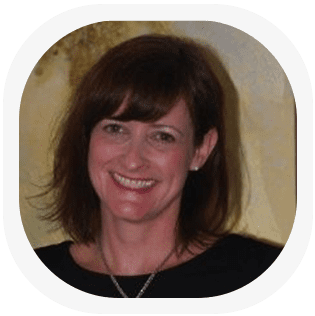 Jesse Farley is a multi-talented marketing specialist who has a very diverse work background which includes technical SEO planning and creative marketing writing. Jesse has spearheaded SEO campaigns for major companies such as Cabela’s and Textivia. He is also a co-founder of Web.com. Jesse particularly excels at helping businesses build a brand image and tell their own personal story in a compelling way. 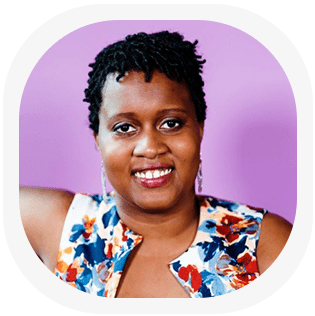 Bianca Lynch is an expert at navigating the ever-changing tides of digital marketing and social media strategy. Her degree in Business Administration from the North Carolina State University and years of social media marketing experience make her a powerful consultant for MV3. Bianca works as an expert social strategist to promote strong social engagement and successful influencer marketing for MV3 clients. Sara Sargent is a powerful content creator with an intense passion for words and research. Her written portfolio as vast as it is varied and includes everything from CNN crime reporting to brand-building copywriting for leading global biotech and finance firms. She now leverages those editorial roots in her work for MV3 to craft effective words, provoke resilient emotions, and create impactful clients stories. 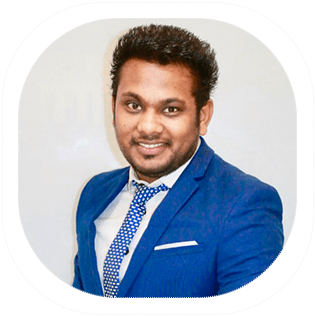 Rinku Sharma is an experienced technology specialist, sales funnel expert and automation expert at MV3, as well as the founder of Prodigy Data Services. For over twelve years, he has created successful web presences for a variety of clients. He has a great eye for design that translates into conversion-driven content. Rinku’s diverse skills in web technology and marketing help MV3’s clients reach their business goals. So what can MV3 do for your company?